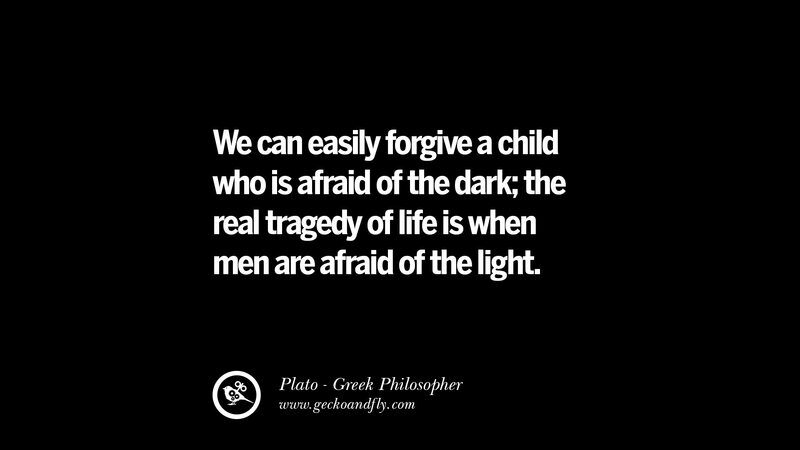 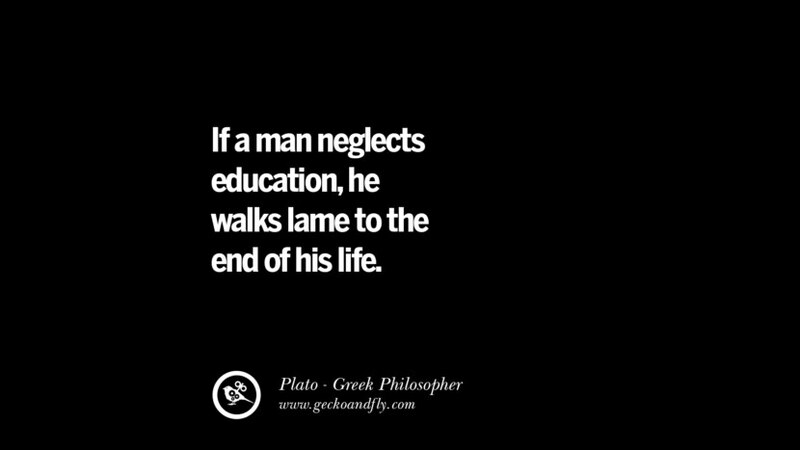 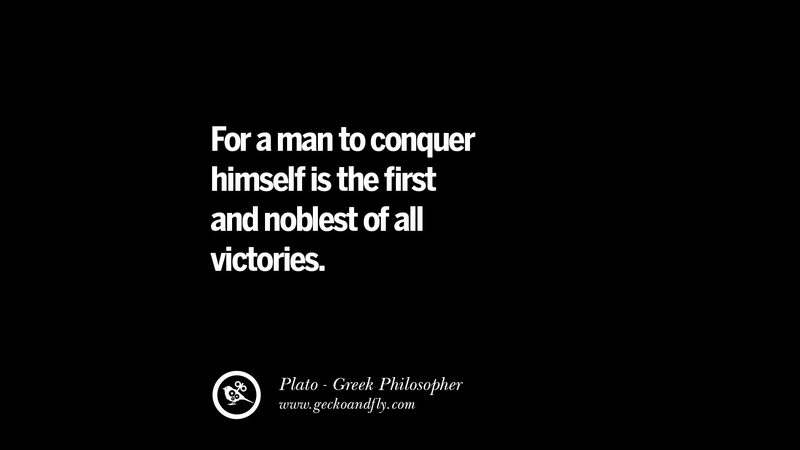 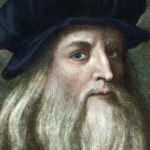 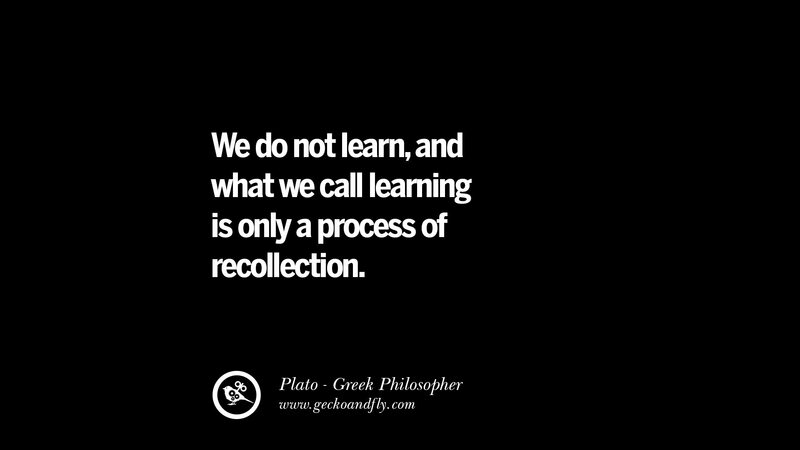 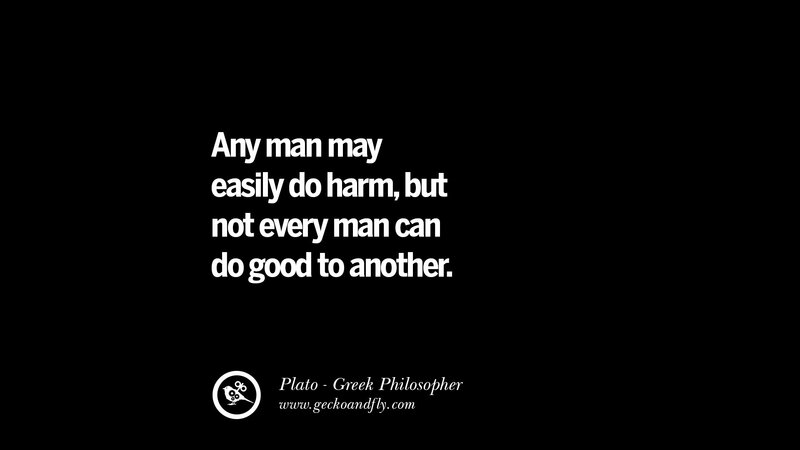 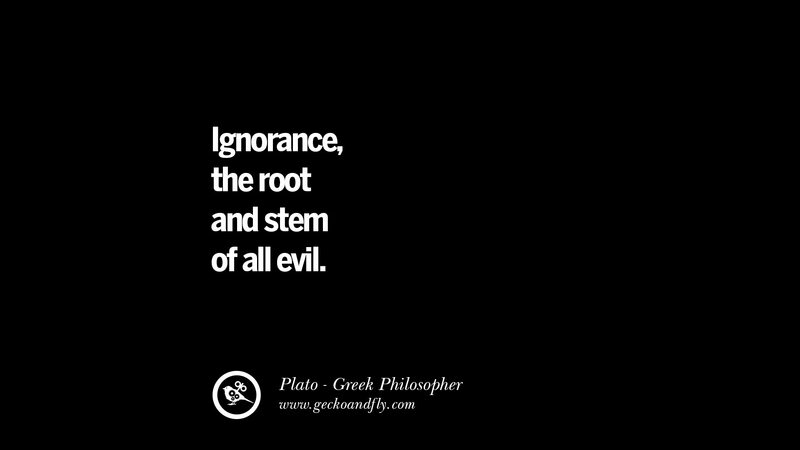 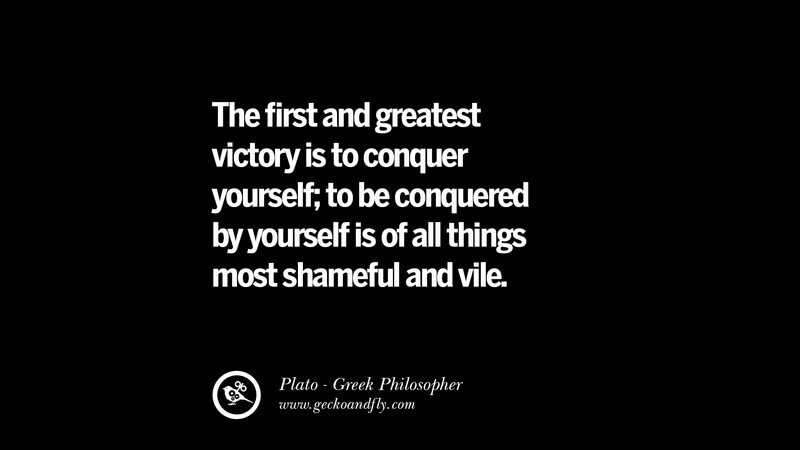 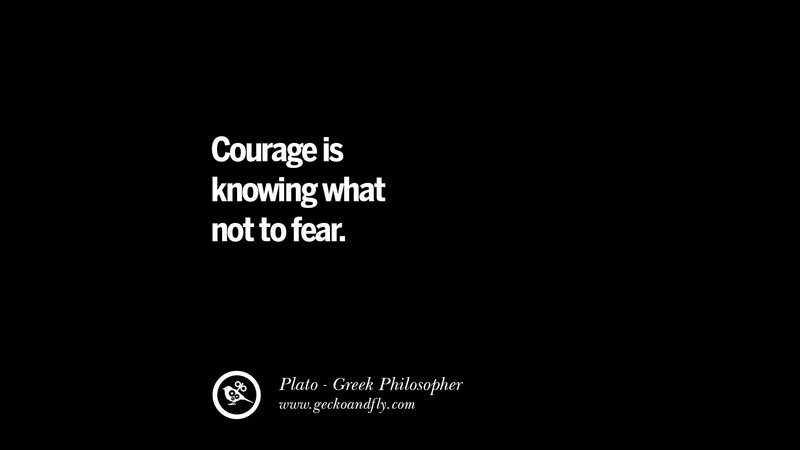 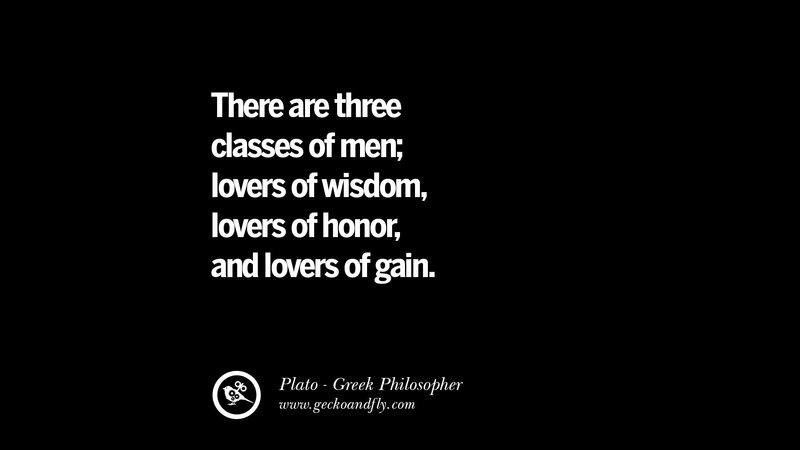 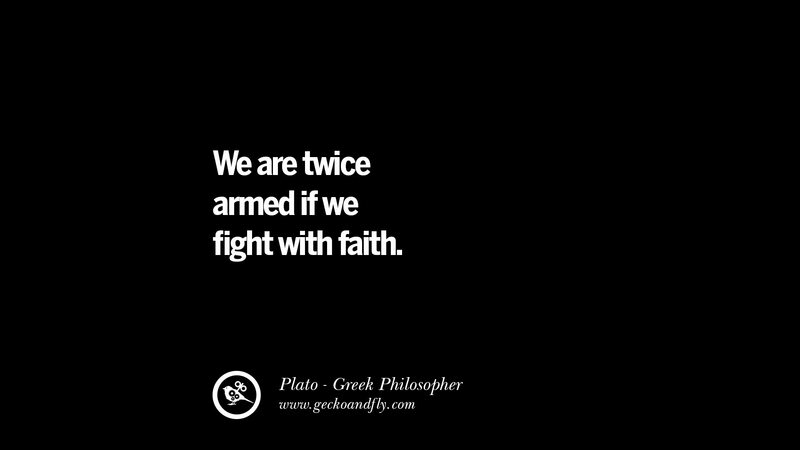 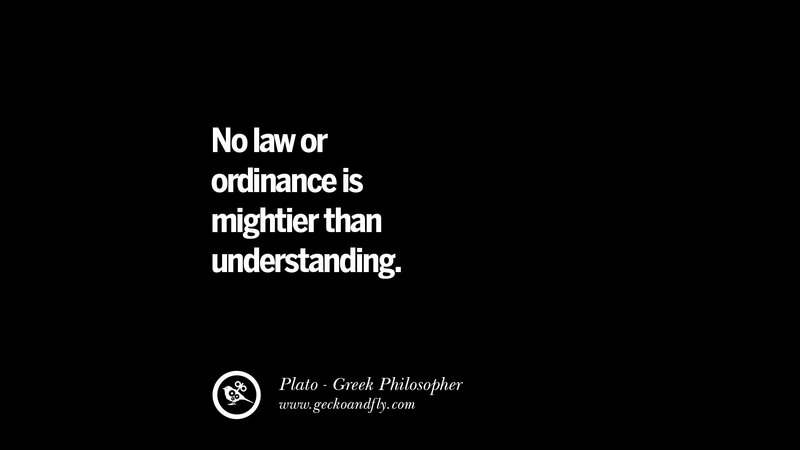 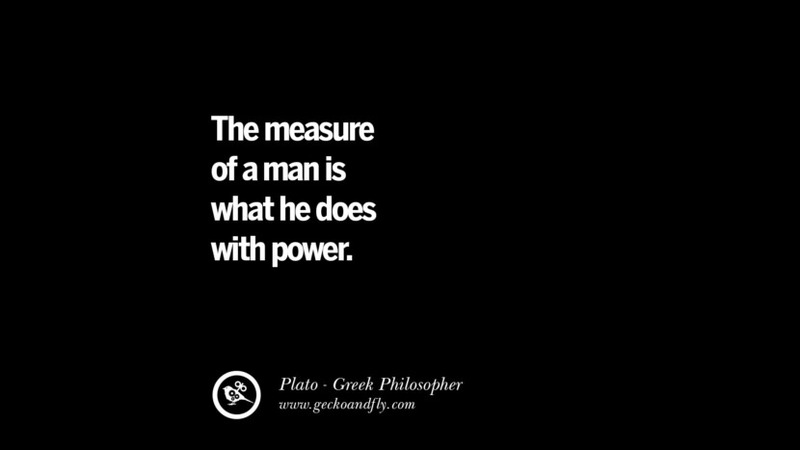 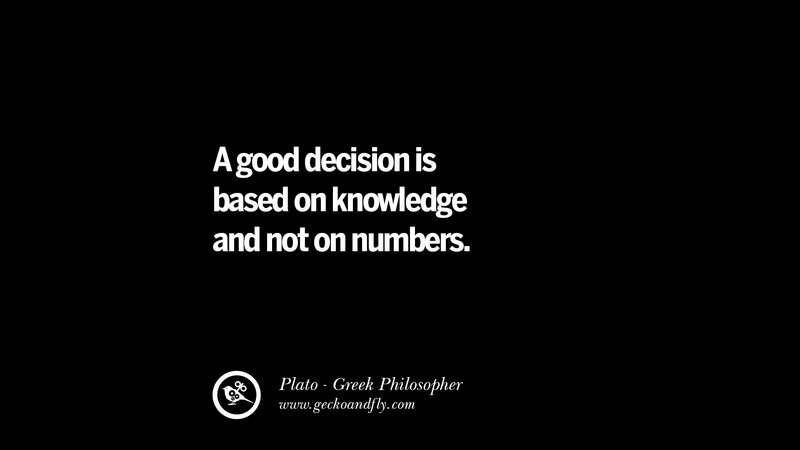 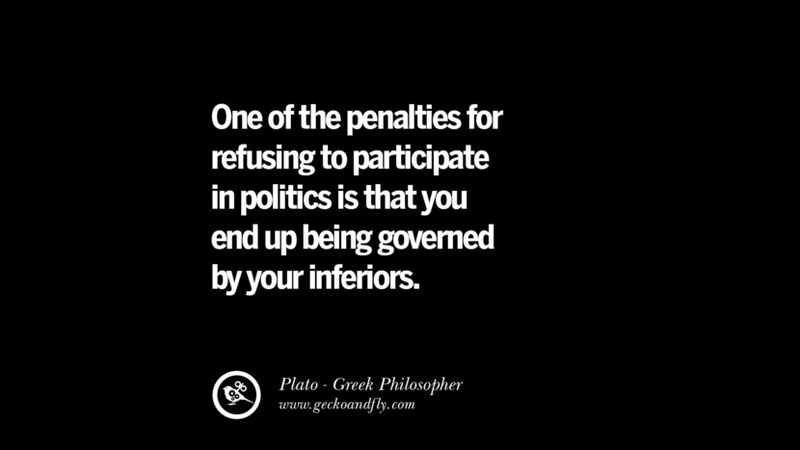 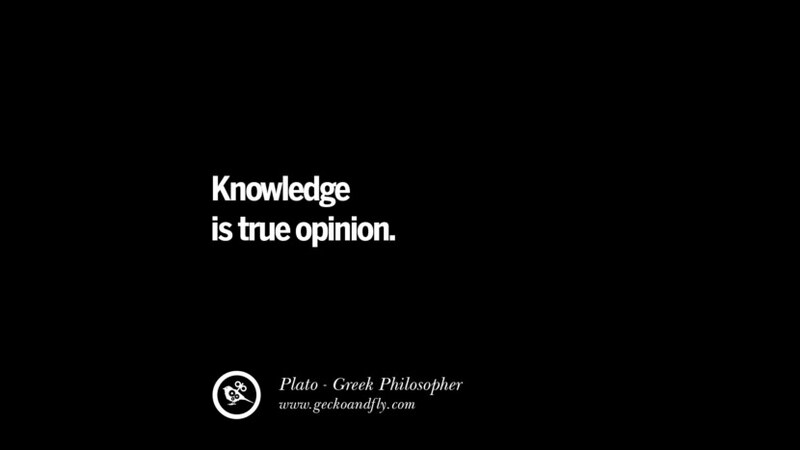 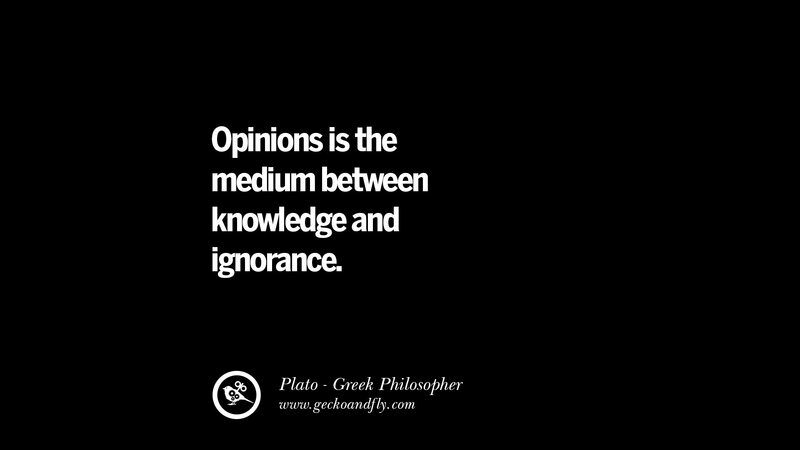 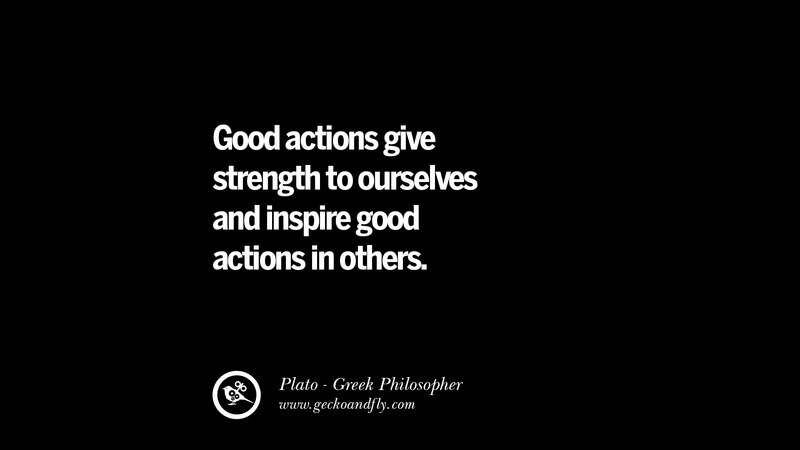 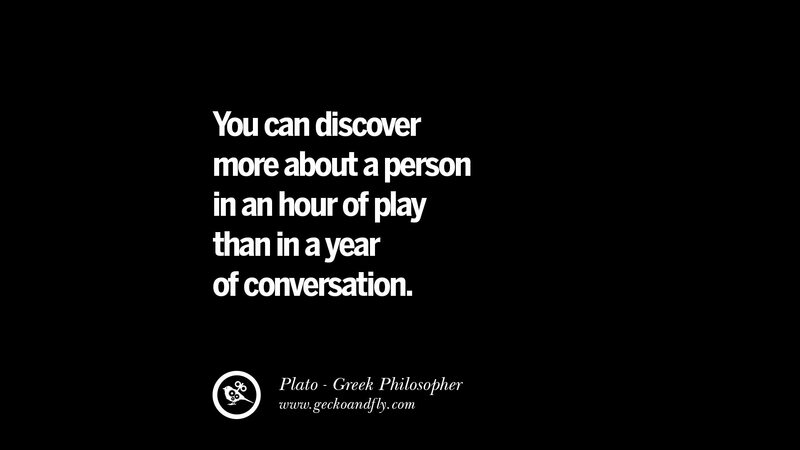 Plato was a philosopher, as well as mathematician, in Classical Greece. 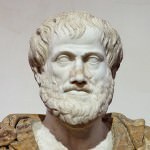 He is considered an essential figure in the development of philosophy, especially the Western tradition, and he founded the Academy in Athens, the first institution of higher learning in the Western world. 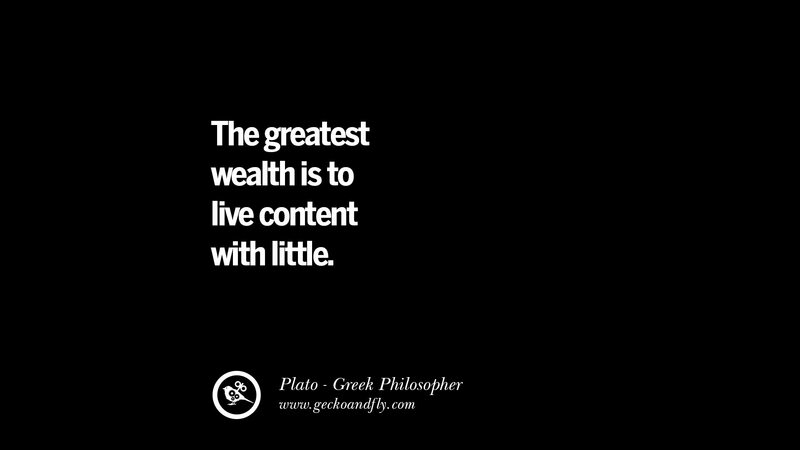 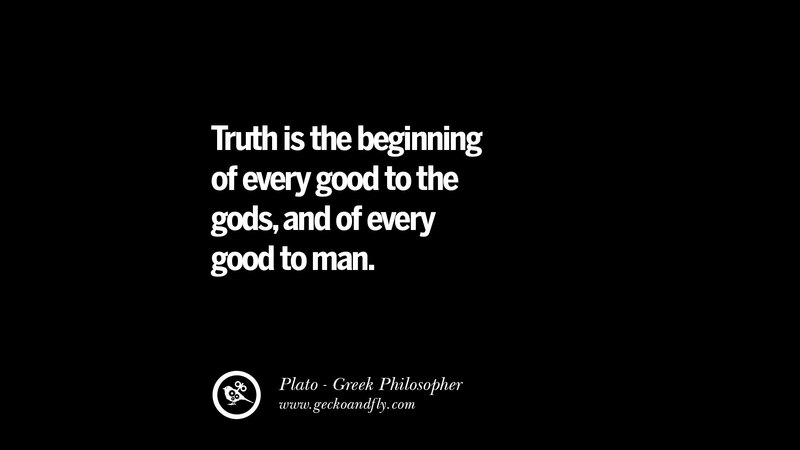 Nourish your soul and feed your mind with this great wisdom from Plato since what you learn determine what you will earn in all aspect of life. 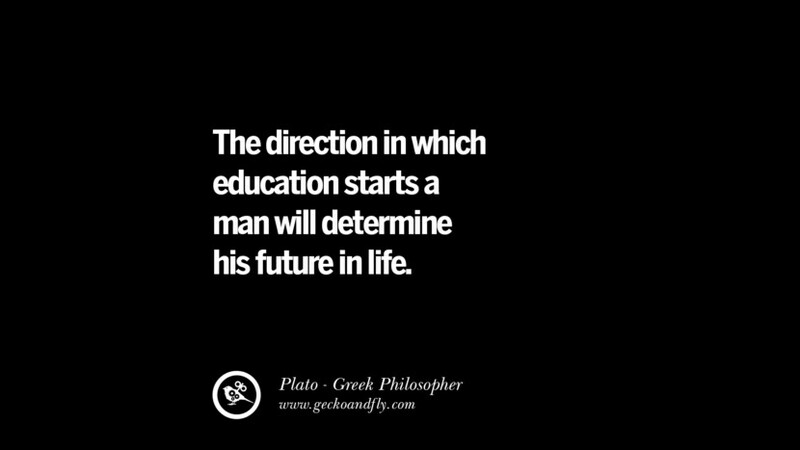 The wisdom of Plato has been my guiding charter in my pursuit of Excellency at the university of kabianga. 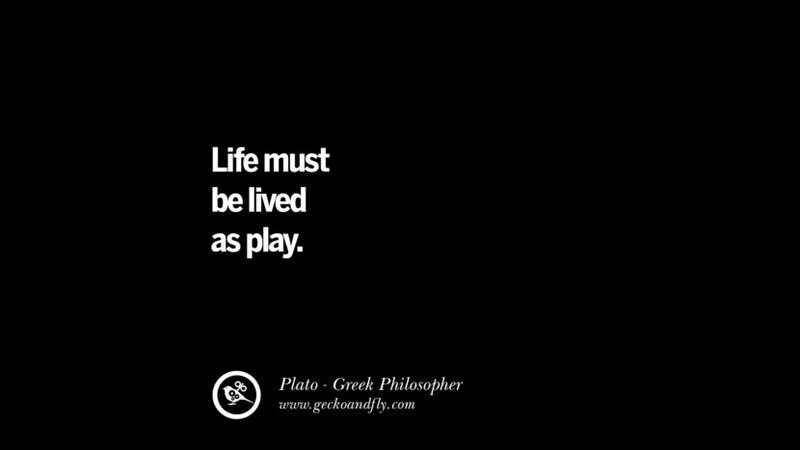 Life is to live ! It basically comes down to BALANCE in all things. 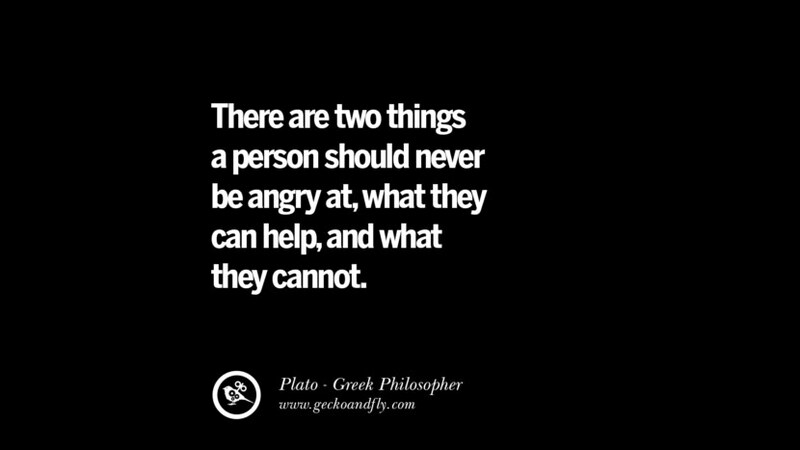 This is not Easy, It is a Challenge try and balance that Bicycle on all Types of terrain/ surfaces — You understand, what is meant . What a great quotes, coming from a man full of ethics, wisdom, leadership, and integrity. 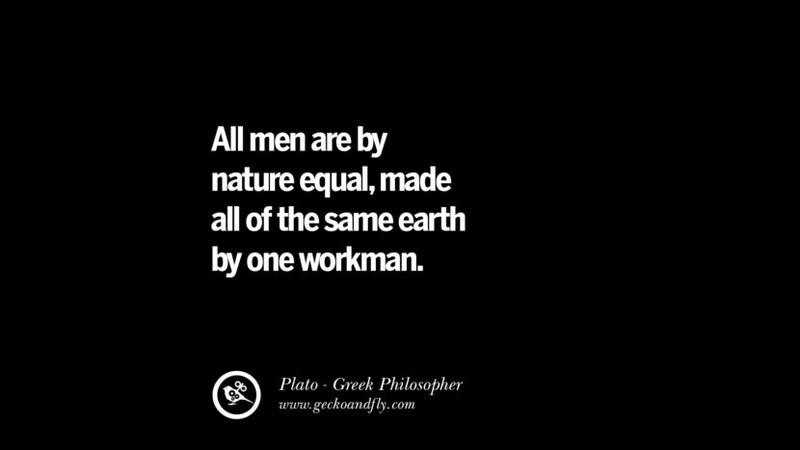 God should also bring people who are going to view life the same way Mr. Plato did, it will change the earth. 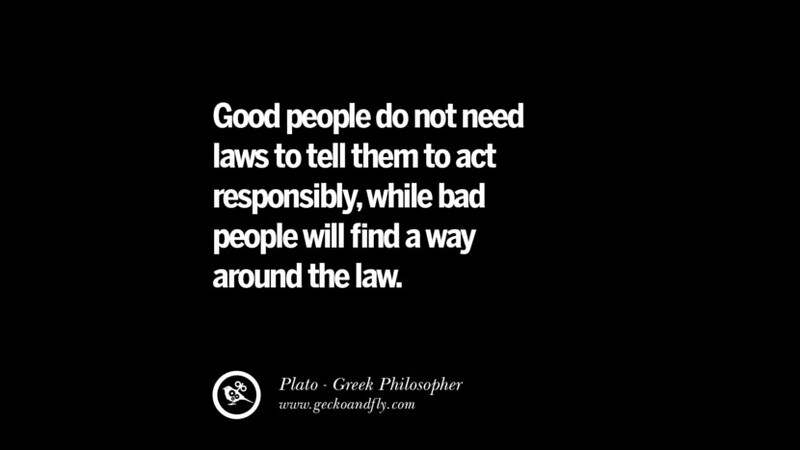 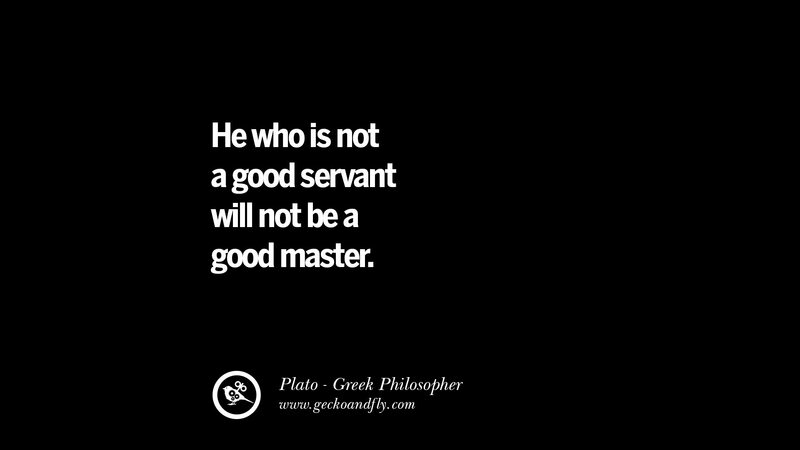 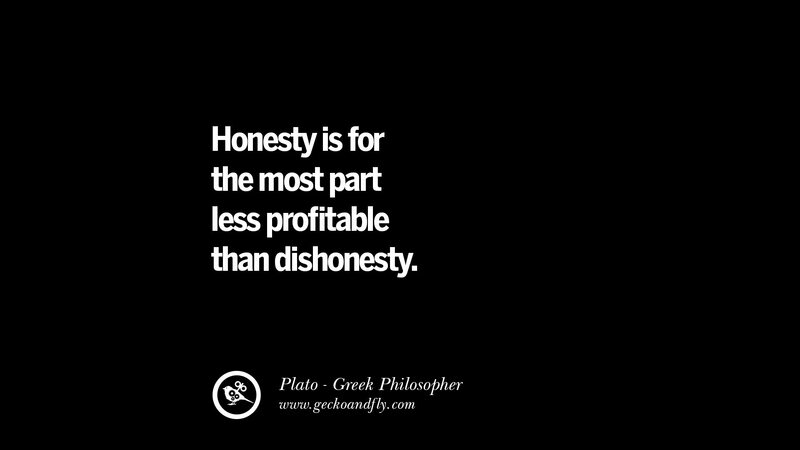 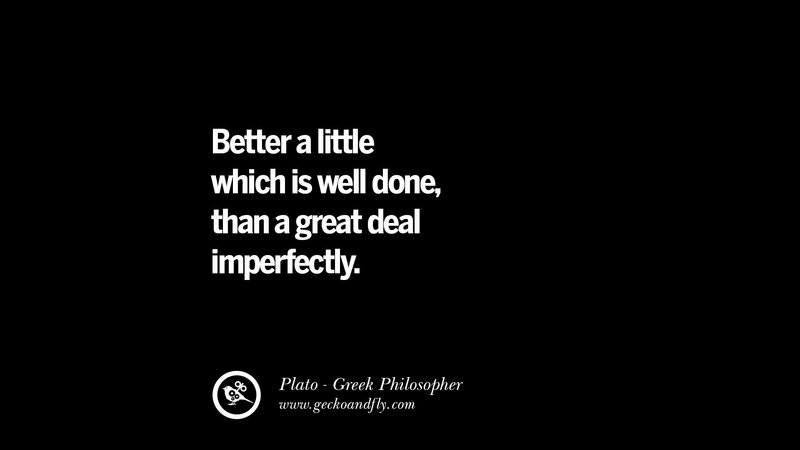 So it is NOT Plato’s actual view that dishonesty is better. 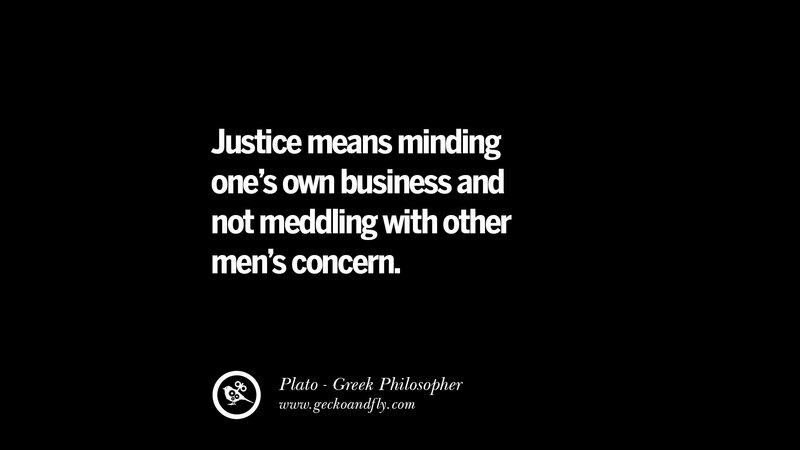 He is talking about justice in The Republic. 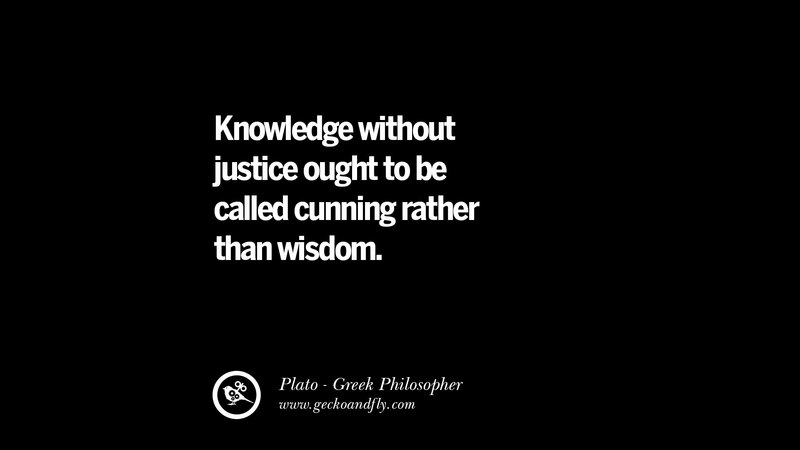 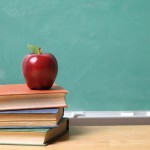 One of the objections is being put forward that there is no genuine justice in the world because those who are corrupt appear on the surface of things to gain more than than those who are honest. 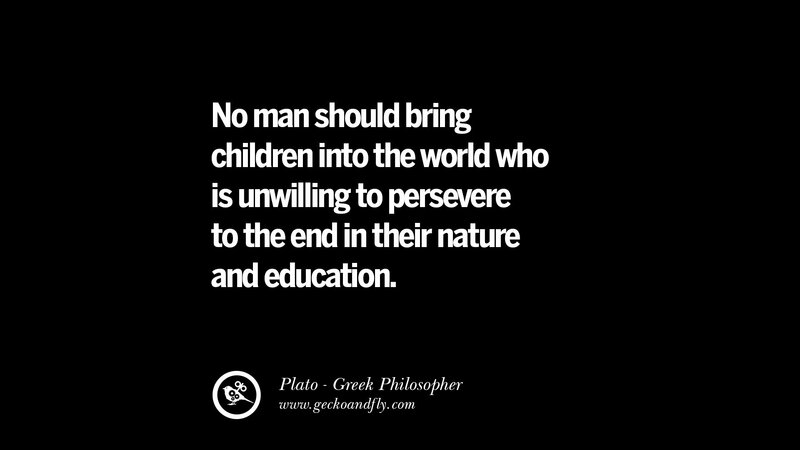 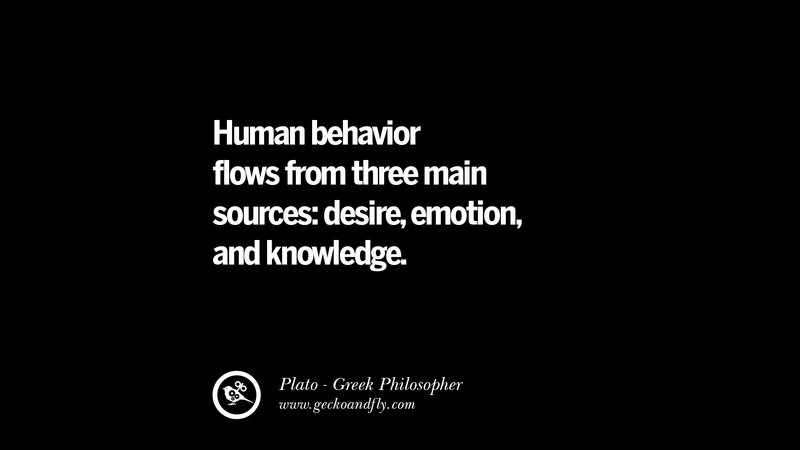 My interest falls under the fact Plato; father of western education, illustratively understood the symbiosis of nature and the environment. 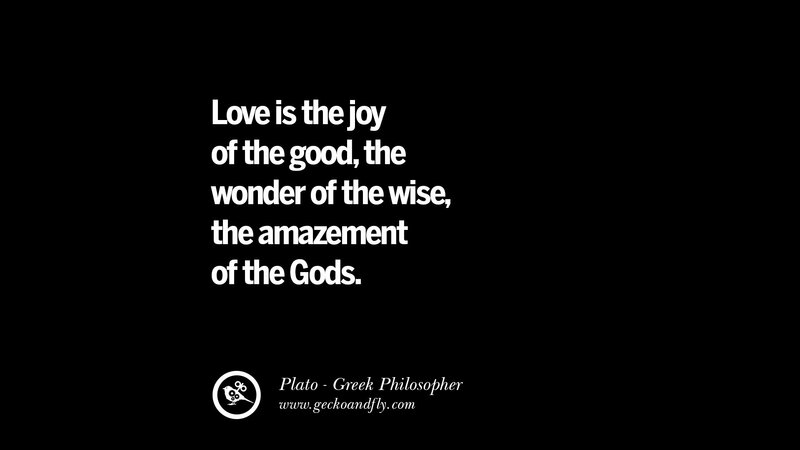 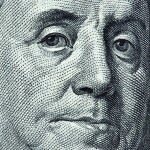 His quotes not only show wisdom but also illustrate the ancient understanding of life and the forces of life. 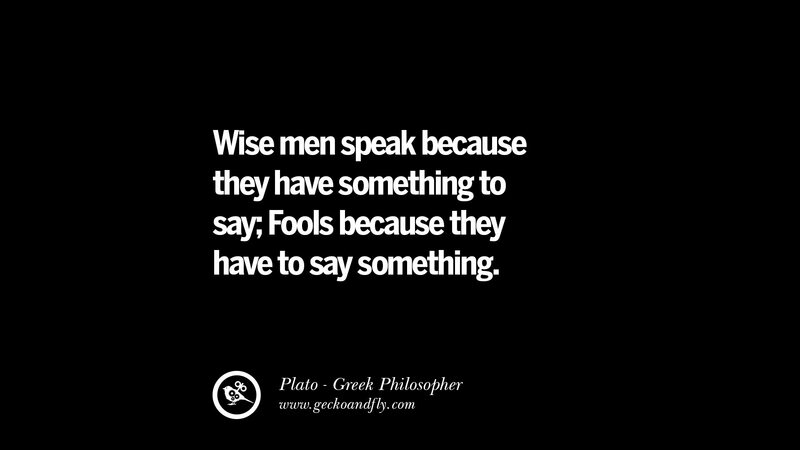 Not much has changed since, ha ha i mean Fools still talk just to say something when the wise speak because they have something to say. Plato’s mind is immortal, his expression of the mortal world introduces so much after centuries of seasons in Earth.